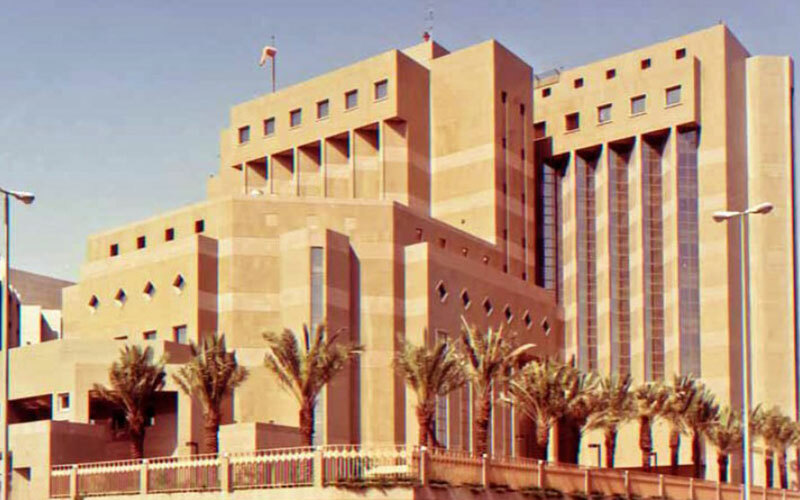 Al Kharj Armed Forces Hospitals (AKAFHs) was established in 1983 with 60 beds, which has expanded to 138 beds. 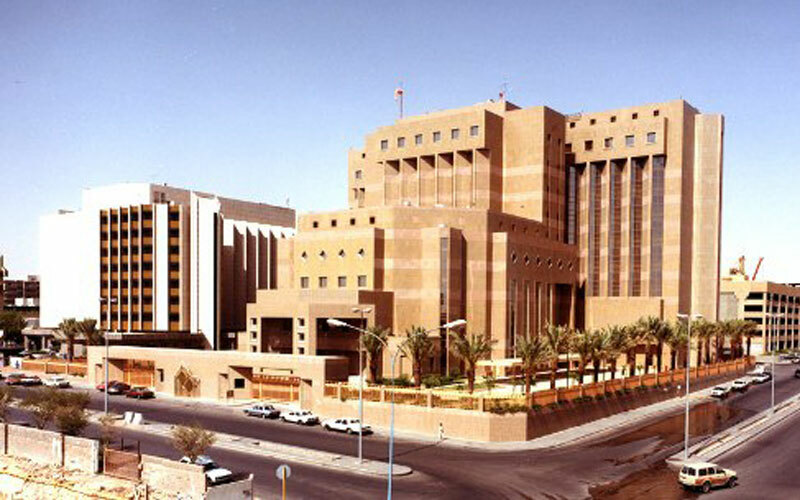 AKAFHs is part of the Riyadh-Al Kharj Military Hospital established in 1978 by King Khalid bin Abdulaziz. AKAFHs serves the armed forces in Al Kharj and civilians, as well as their families. The AKAFHs Programme consists of three peripheral clinics – the Prince Sultan Airbase Hospital (PSAH), the Military Base (MILBASE) and the Military Industries Accommodation Clinic (MIC). The Programme also includes the Al Kharj Military Industries Corporation Hospital (AKMICH). The medical services rendered include gynaecology, paediatrics, obstetrics, general surgery and medicine. We have a 24-hour Accident and Emergency centre and clinics for neurology, dental medicine, dialysis, otolaryngology, ophthalmology and psychiatry. While our outpatient clinics serve up to 500 patients per day, our Primary Care centre with the VIP Clinic treats over 1000 patients per day and employs 1200 staff members.